Ladies and gentlemen, meet Tyler Harcott, the host of The Bachelor Canada: He’s a 43-year-old white male (trend! ); a proponent of corny dad jokes; and he has hosted everything from pageants to Junk Yard Wars for approximately 20 years. In an interview with Breakfast Television host Dina Pugliese, Harcott says that he hopes to bring a sense of humour to the role—something that’s been lacking in the American Bachelor (sorry, Chris Harrison). Besides presiding over the weekly rose ceremony, Harcott’s hosting duties will include being an onscreen buddy to ex-CFL wide receiver and ex-bartender Brad Smith. We can only imagine this means Smith will toss the rejects his way after he’s given them the boot. 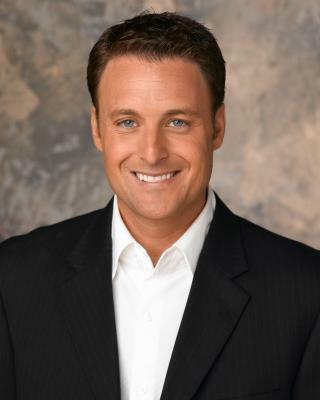 He looks whiter than Chris Harrison.